Also elected to serve a 3 year term are the Class of 2021: Charles Graham, Matt Williams and Raymos McMillon from MS and UCC Rev. Wil Brown from Georgia. Other Board members include UCC Rev. 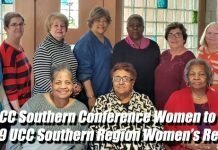 Rosa Smith-Williams (NC), Joyce Bathke (MO), UCC Rev. Liz Nash (TX), Mary Ruth (TN), UCC Rev. Matt Crebbin (CT), UCC Rev. Don Longbottom (TX), Jesse Chambers (MS), Denise Howell (MS) and Bob Brautigam (IL). 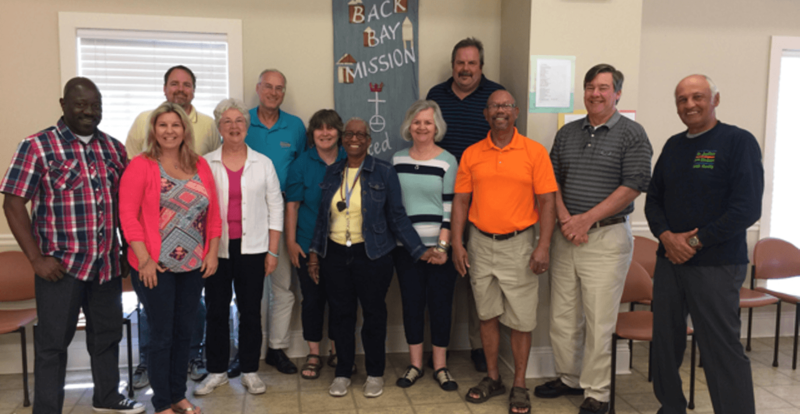 Back Bay Mission traces its history to the 1920s, when members of Biloxi’s First Evangelical Lutheran Church responded to needs of poor fisher folk on the Back Bay. In 1957 Back Bay Mission became affiliated with the United Church of Christ and continues to have strong relationships and support from UCC churches and UCC members. In 2015 Back Bay Mission became its own 501(c)(3) when asked by the national UCC to do so. This request changed our legal relationship to the national UCC and opens new opportunities for BBM in submitting grant applications for sustainability programs and expanding its outreach for participation and support. 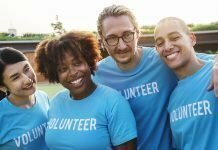 Back Bay Mission Staff Leadership includes Rev. Dr. Alice Graham;, Executive Director; Kenney Washington, Director of Client Services; Shawn Sullivan, Chief Financial Officer; Craig Steenkamp, Construction Manager; Laura Payne, Community Relations Associate. Everett Lewis, though not on staff of Back Bay Mission, is Executive Director of Gulf Coast Housing Initiatives, a Back Bay Mission Partner. For more information about Mission Trips, programs and ministries at Back Bay Mission, go to www.thebackbaymission.org.